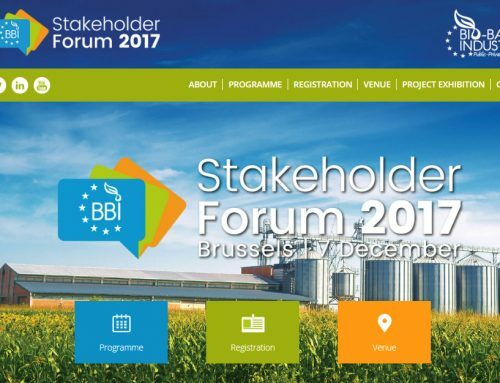 RefuCoat will be participating in the BBI Stakeholder Forum on December 7th 2017 in Brussels. 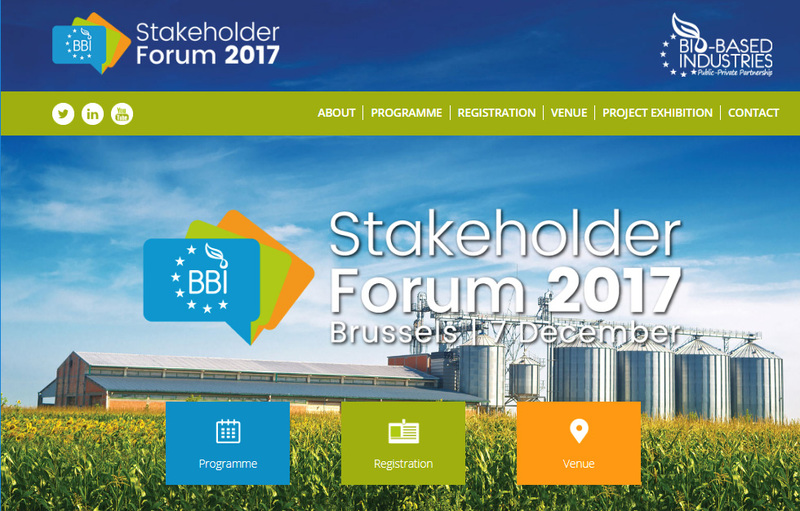 The BBI JU Stakeholder Forum 2017 is a one-day public event dedicated to engaging directly in dialogue with BBI JU’s stakeholders. 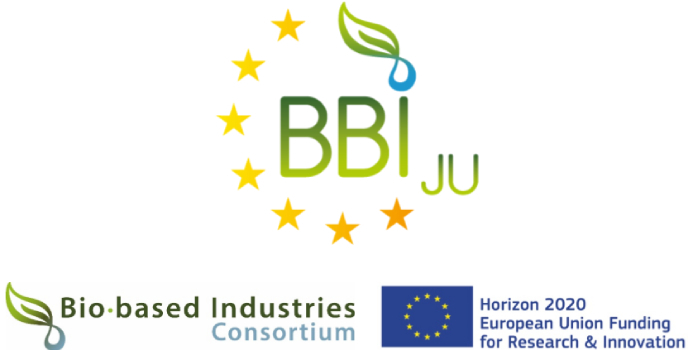 It aims to bring together the bio-based industries community and facilitate discussion on the strategic direction for the BBI JU programme. 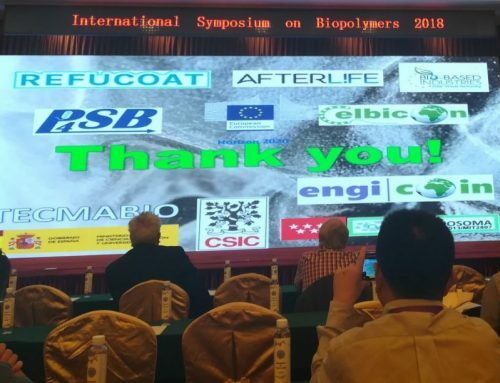 A comprehensive programme of inspiring keynotes, parallel sessions, networking sessions and project exhibitions will take place and ongoing projects will present the results they have received to date.